The Dashcam manufacturer NextBase has launched what it describes as a “National Dashcam Safety Portal” as a result of “growing public demand”. The portal is available through NextBase’s website and is being run as a not-for-profit operation. The company says the platform enables “all road users the power to report incidents of dangerous or unlawful driving”. NextBase calls itself the UK’s leading dashboard camera manufacturer with an estimated 2.6 million units on the roads. “Until now forces have not had the means to process this footage so the National Dash Cam Safety Portal has been developed with this in mind. 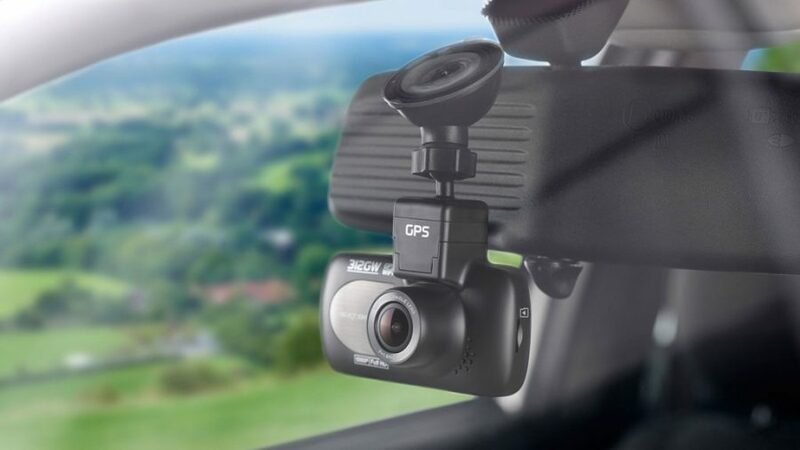 A number of UK regional police forces have endorsed the NextBase dashcam portal. They include West Mercia Police and West Midlands Police. Superintendent Paul Moxley, of West Mercia Police, said: “While the benefits to motorists of this ground breaking portal are clear, this convenience extends to police forces, since a process which previously took hours can now be reduced to a matter of minutes.